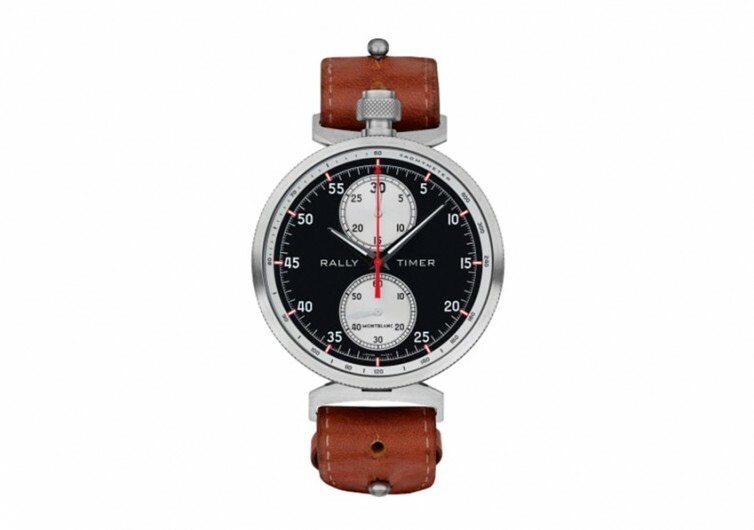 With a very peculiar yet highly refreshing design, the TimeWalker Rally Timer Chronograph from Montblanc is primarily intended for speed demons and fanatics who would like to have an idea of just how much they can push their bodies beyond what The Flash can accomplish. It has a unique styling that’s inspired by the Minerva Rally Timer stopwatch of the 1960s. Fully capable of being transformed from a conventional wristwatch into a venerable front pocket watch or even a dashboard clock, the TimeWalker is an excellent timepiece for those who want to stay abreast of time in different ways. Instead of the crown in its usual position, it is now located right on top of the 12 o’clock index. 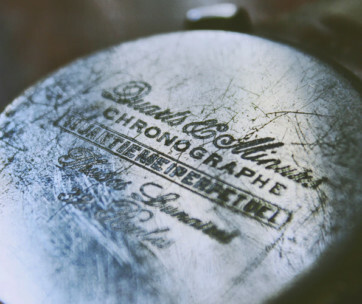 This gives it the classic stopwatch design that should be an interesting conversation starter. The mechanical wristwatch features the handcrafted Caliber MB M16.29 Manufacture monopusher chronograph technology that gives you precision time-keeping and very fluid clock hand movement. Providing the backbone to its mechanical movement is a 50-mm case that is crafted from grade-2 titanium with a satin finish. Black DLC is coated onto the knurled midsection of the case allowing it to be turned a full 180-degrees in either direction for maximum readability even if motion blur is very evident especially at high speeds. The dial is designed with a reverse panda styling, allowing the chronographic functions, watch hands, and indices to be highly readable. This can allow for split-second glances of the time so you can stay focused on the road. 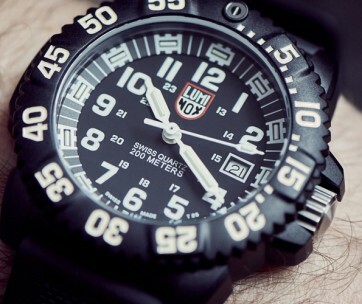 There are subdials on the 12- and 6-o’clock positions giving you a 30-minute and 60-second timer functionality. The Montblanc TimeWalker is an elegant masterpiece that’s only available to 100 lucky folks around the world. 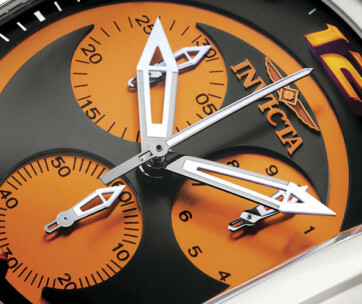 It’s a limited-edition timepiece that is worth every penny you spend.